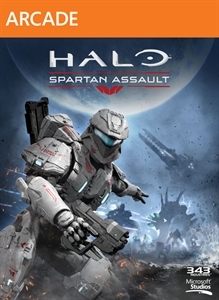 Try the first mission of Halo: Spartan Assault, the fast paced top-down shooter set during the timeline between “Halo 3” and “Halo 4,”. 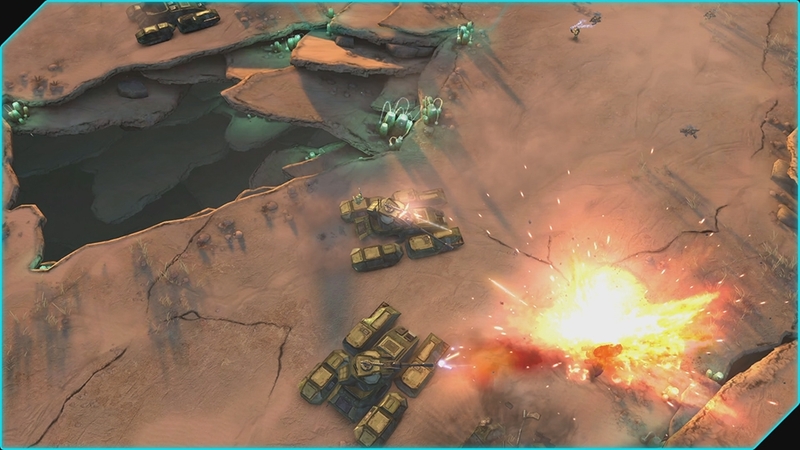 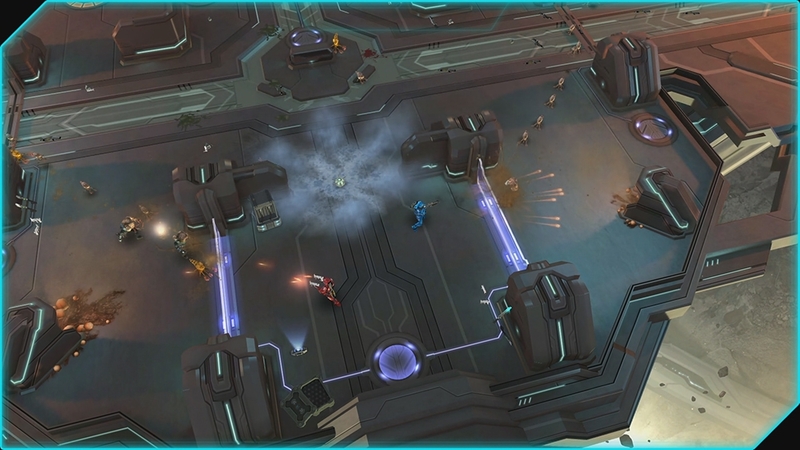 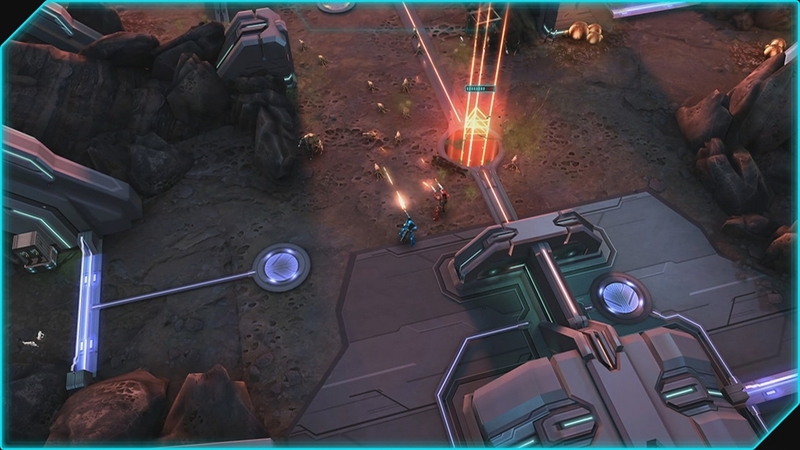 The full game contains 30 exciting Campaign missions with many of favorite Halo weapons, vehicles and armor abilities. 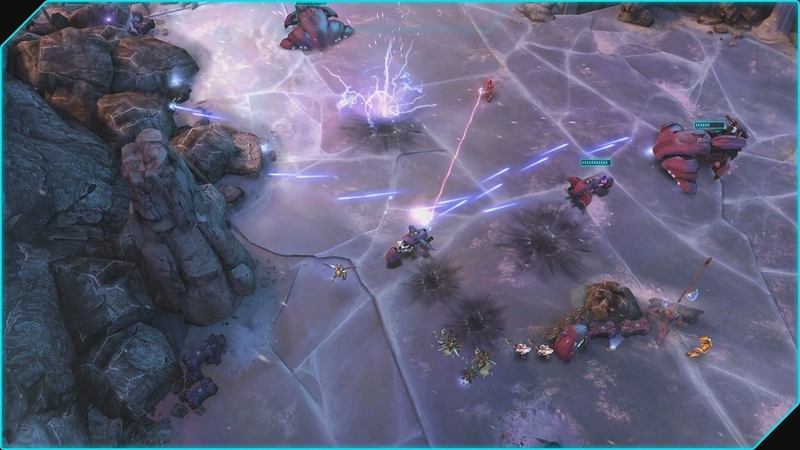 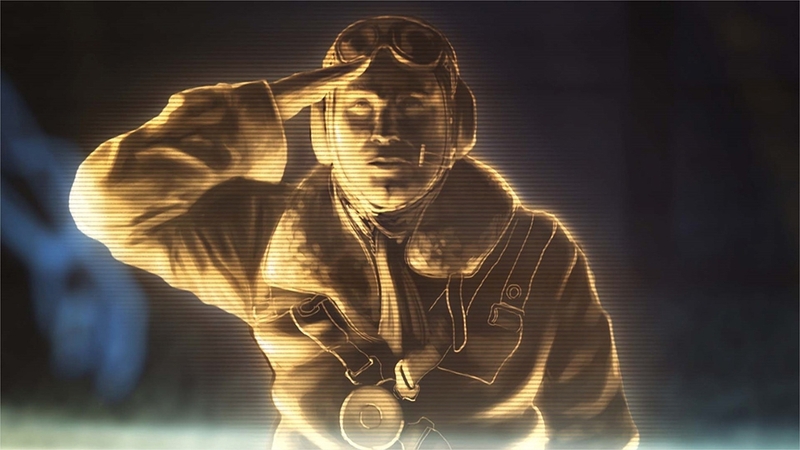 Purchasing the full game allows you to team-up on Xbox Live and fight with a friend against waves of the nightmarish Flood in the all-new online co-op multiplayer mode.